PALO ALTO, CA and STOCKHOLM, SWEDEN–(Marketwired – May 24, 2016) – Automile, leading provider of cloud-based, mobile and design-first solutions for fleet management, today announced the launch of its latest product release designed to further transform how companies manage their fleet operations and drivers. Leveraging the power of Internet of Things (IoT) technology, Automile continues to elevate the connections between fleet managers, drivers, and vehicles. Driver Identification: The ability to track and benchmark driver behaviors is key to ensuring a safe fleet and mitigating potential risks. 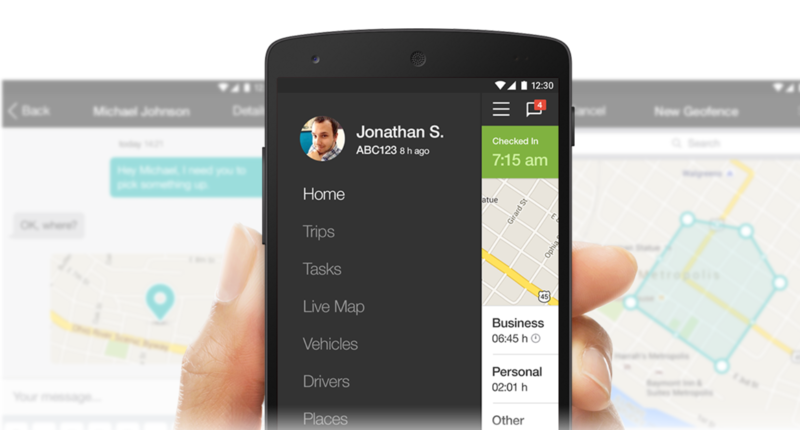 With Automile’s new Driver Identification feature, businesses gain a 360-degree view of driver behaviors. As a result, businesses can reduce risks and prevent accidents, empowering fleet leaders and keeping their drivers safe. Tasks and Messaging: Unexpected tasks are a reality in fleet management, and being able to deploy the right resource quickly is essential to success. With the new Tasks and Messaging feature, fleet leaders can leverage the mobile workforce, messaging workers immediately to delegate a task to the driver closest to the location. Enhanced iOS and Android Mobile Apps: New mobile features include an improved design for greater usability and a live map showing the current location of all vehicles. The enhanced mobile apps also enable users to create geofences, or virtual barriers, to better manage the fleet’s activities. In addition, Automile’s Tasks and Messaging feature is available on the mobile apps as well. Expanded APIs: Through its unique application program interface (API), Automile gives developers a simple way to build services and applications to solve the broader challenges businesses face. Automile APIs now support more than 400 core features and 50 endpoints, empowering developers to access more data and enabling tighter integration to build a connected ecosystem. These leading-edge features complement Automile’s existing functionality, including its IRS-compliant mileage log, real-time tracking, detailed reports and timely alerts on speeding and other driving behaviors. The company also offers enhanced safety and security, providing businesses with visibility into the unauthorized use of corporate vehicles, while gaining complete control over their assets. Automile PRO iOS App — Available now on the App Store!